in getting involved next year! Here's a few available positions for the 2019-2020 School Year! If you are interested in any position or would like to find out more please check out our list here or email us! 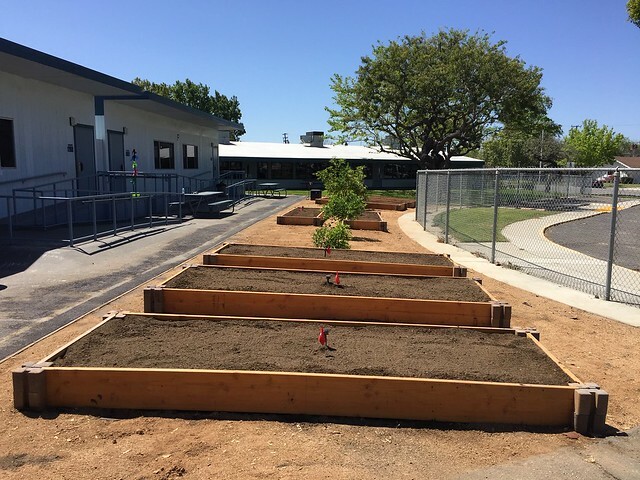 The garden has been completed! Thank you to everyone that came out this weekend to help unload the soil and finish the garden! We are so excited it is finished! 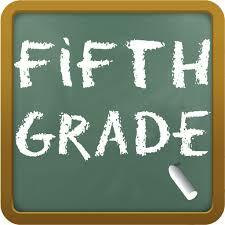 The 5th grade yearbook is coming along,but we need your help! We need kindergarten photos (or any school year you would like to share) and any photos you have of events, socials, parties, field trips, etc. THANK YOU FOR THE AMAZING SUPPORT AND DONATIONS! AWESOME JOB!! AND A BIG THANK YOU FOR ALL YOUR GENEROSITY! Remember...Once you join, your involvement level is strictly up to you. We welcome your voice, vote, and participation, but we also understand that people have busy schedules and lives. If you have not already joined and would like to do so please click the link below.